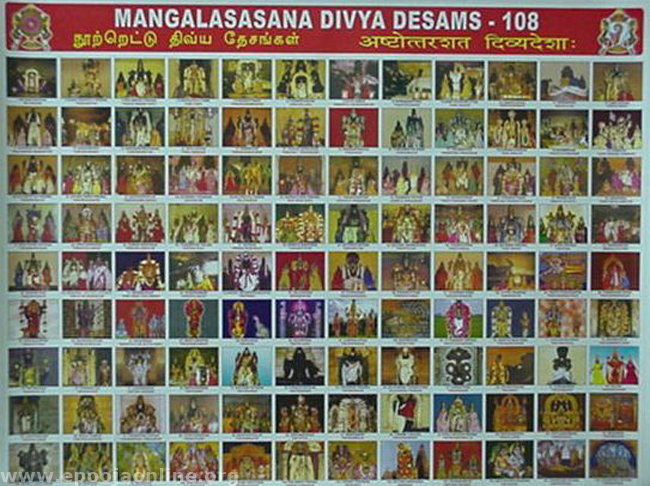 This post gives you complete details on all 108 Divya Desam Temples. Each and every temple is explained with its connected history & legends. All details like Temple Address & Contact information including wonderful photographs of Temple & Moolavars are shared in this single article. Hope this is helpful.